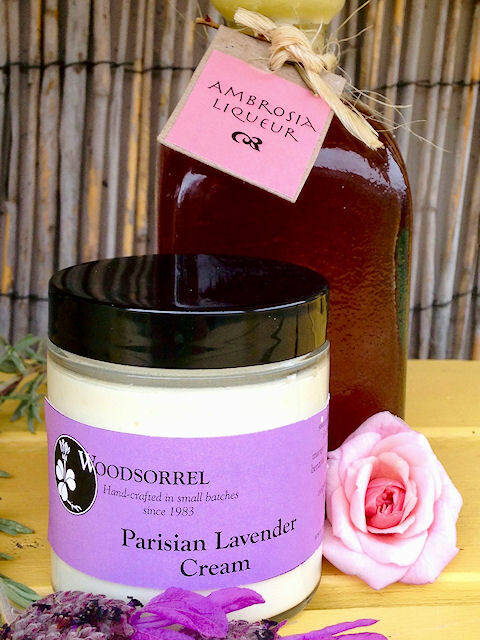 In 1983 I created Woodsorrel Handcrafted Herbal Body and Bath Products, a unique assortment of herbal concoctions, all made in small batches in my apothecary-style herb room. Each product is carefully blended and mixed by hand using recipes I have developed over many years. 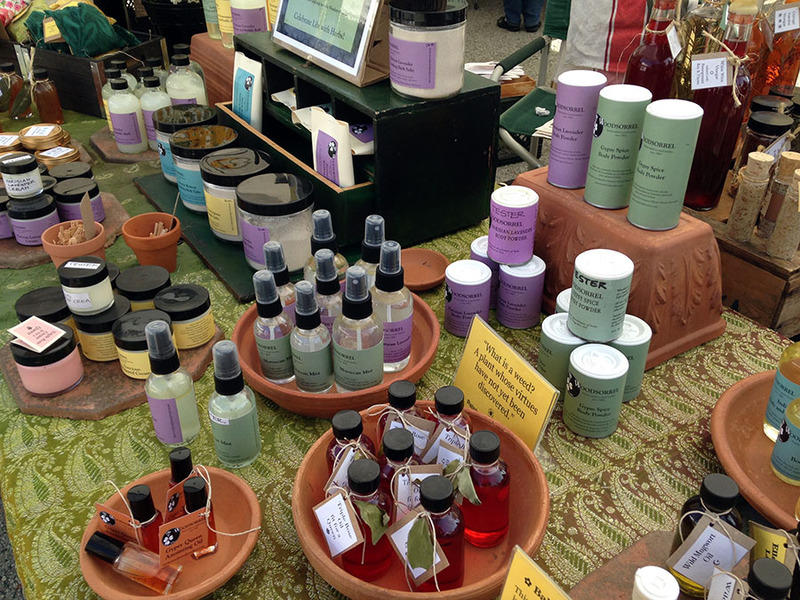 You can find my products in stores, the local farmers market and at my fun pop-up sales. 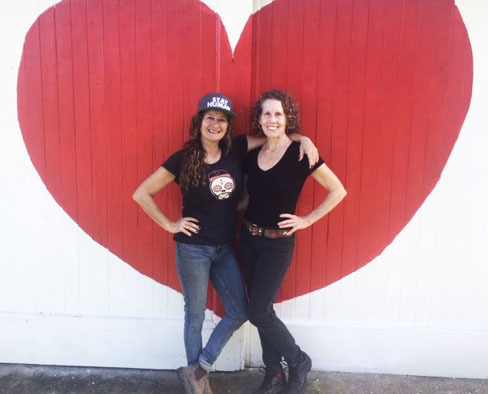 Wild Woman Pottery and Woodsorrel Herbals present our Valentine Marketplace! A luscious assortment of beautiful handmade gifts made with heart for your special Valentine! Enjoy a glass of bubbly while you shop in a lovely relaxed setting. A novel shopping experience in a magical setting! We offer a lavish assortment of colorful one-of-a-kind handmade wares. 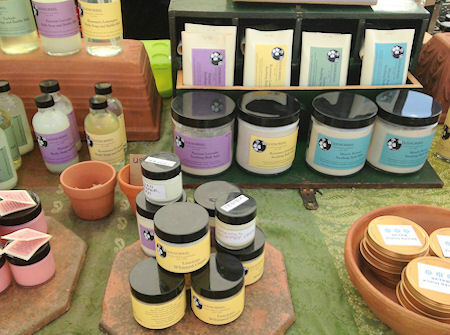 Shop for a lovely array of inspired pottery and herbal delicacies and botanical skin care products! 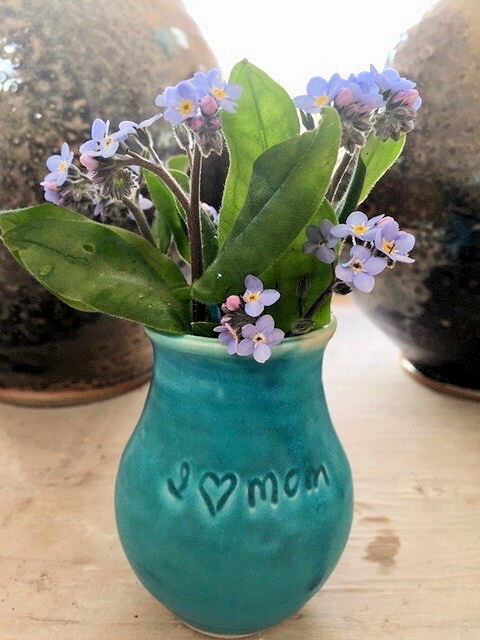 Wild Woman Pottery and Woodsorrel Mother's Day Marketplace! Shop locally for one-of-a-kind handmade gifts with heart. 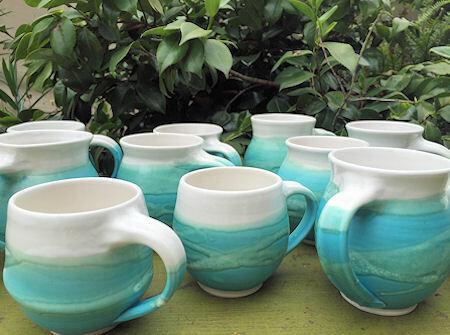 Choose from a unique assortment of beautiful pottery and wonderful herbal wares for Mum! Enjoy a glass of bubbly while you browse in a relaxed garden setting. 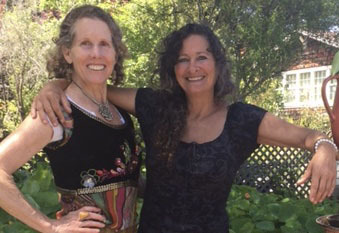 Wild Woman Pottery and Woodsorrel Herbals Summertime Marketplace! 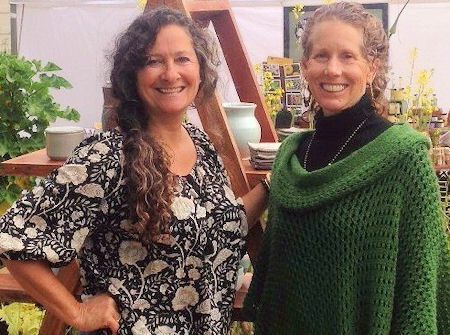 Offering a unique shopping experience where you will find a colorful assortment of one-of-kind handmade pottery and unique herbal cosmetics and delicious delicacies! Enjoy a glass of bubbly while shopping!